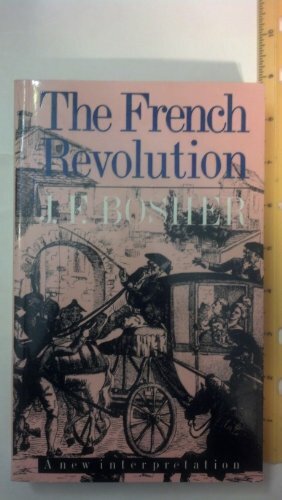 Bosher's well-documented account deserves attention for its independence of mind. 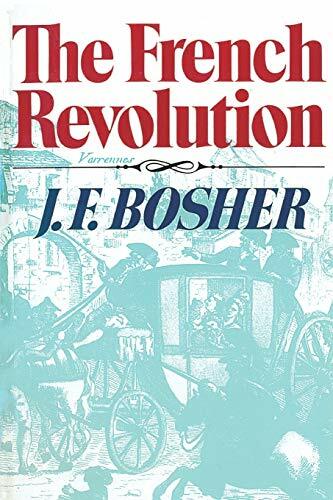 Challenging historical determinists, particularly Marxists, Bosher shows that the Revolution was neither premeditated nor inevitable. The revolutionary struggle took place among socially mixed and transient groups rather than fixed classes. The cause of the "people" is no more inherently sympathetic than that of French nationalists, Marxists, royalists, feminists, or others, since crimes committed in the name of the "people" were cruel and bloody. 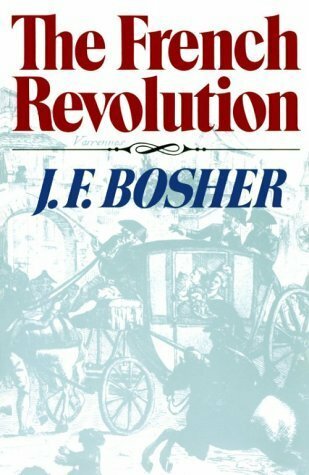 Included are a useful, detailed chronology of events and biographical notes on leading Revolutionary figures. Highly recommended. William C. McCully, Park Ridge P.L., Ill.
4. 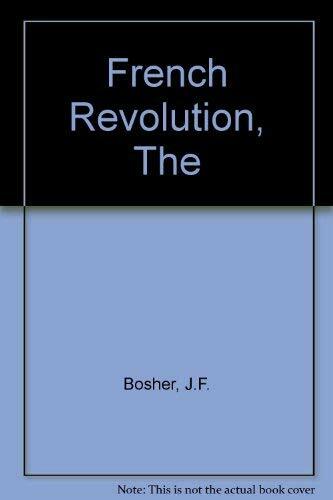 French Revolution (Revolutions in the modern world) Bosher, J. F.